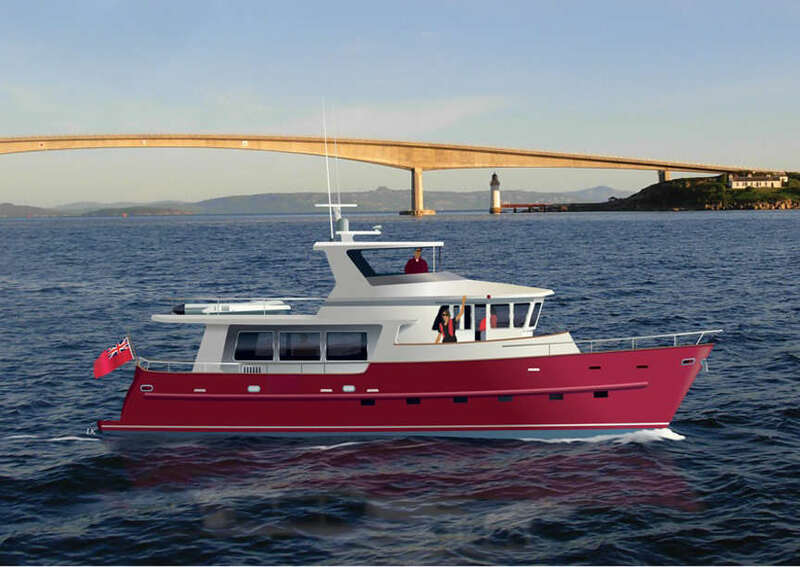 Trawler Yacht 470 showing optional Portuguese Bridge. The study plans show STEP by STEP PHOTOS. NEW ! SUPER STUDY BOAT PLANS ... Delivered by DOWNLOAD to your computer. 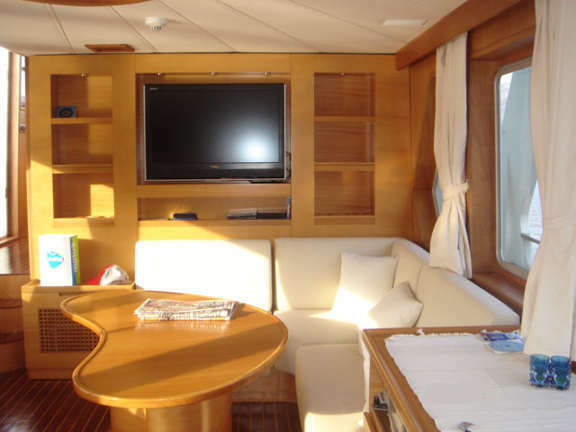 The study plans have lists of materials & equipment etc & these will be useful in costing out the complete boat. Each STUDY PLAN contains ALL the construction drawings for each material STEEL, ALUMINUM, FIBERGLASS & WOOD EPOXY as applicable to the particular boat plan - with up to 25 sheets per plan! Lists of materials - Technical information - Numerous construction drawings are all included. You can view & print the drawings in full or in sections. BUILDING PHOTOS are included in the study plan package. PLUS you receive a FREE (value 79.95) e-book BUILD YOUR OWN BOAT .Please note that when you receive your credit or debit card statement the amount will be converted to YOUR local currency. SPECIAL INTRODUCTORY OFFER: BOAT PLANS & FULL SIZE FRAME PATTERNS Delivered by DOWNLOAD to your computer within 12 hours of you placing your order. The plans have all the information you need to build your own boat. 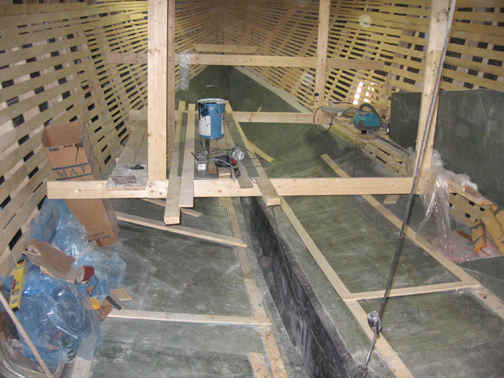 Each plan contains all the construction drawings for FIBERGLASS or WOOD EPOXY construction, plus bonus drawings covering electrical, plumbing and engineering, everything you need to build your boat. 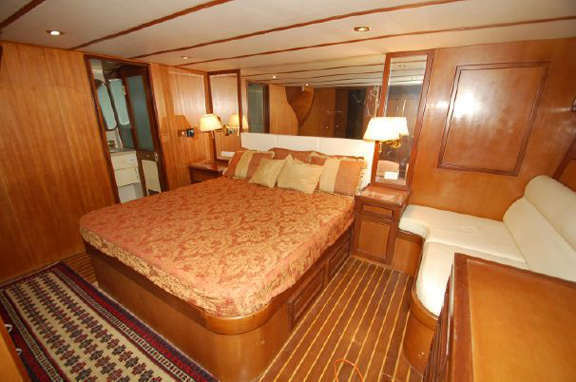 Trawler Yacht 470 These trawlers are designed in accordance with Lloyds for category 1 (unrestricted operating / sailing area), which is much better than the EU and other Classification Societies and the CE-A require. 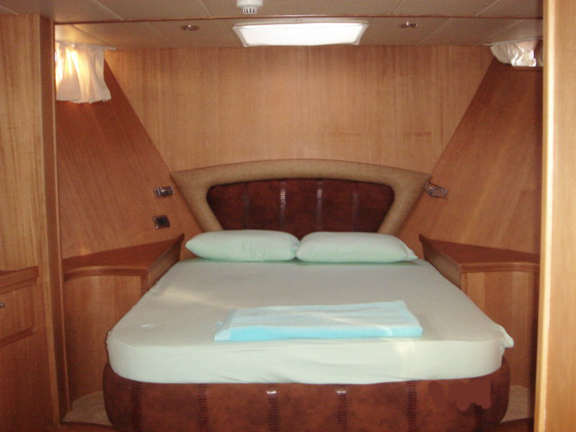 Complete stability calculations to USCG offshore requirements are included in the design package. All calculations are also cross referenced against ABS requirements to ensure that the design meets world-wide standards and specifications. L.O.A. 14.32 m 47' -0"
L.W.L. 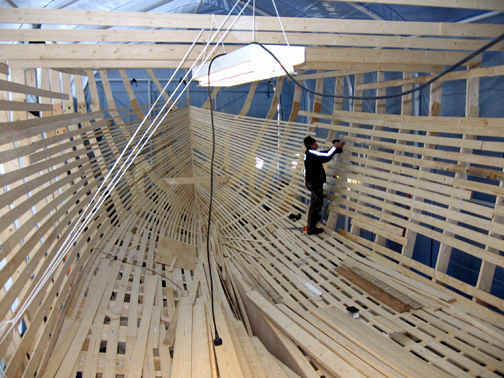 12.80 m 42'- 0"
BEAM 4.88 m 16' - 0"
DRAFT 1.52 m 5' 00"
DRAFT .. SHOAL DRAFT 1.22 m 4' 00"
BOAT PLANS & FULL SIZE PATTERNS FOR BUILDING IN FIBERGLASS. Hi ! I am Sending photos of the launching. Everything was excellent and we are very satisfied. Regards Knut-Erik. 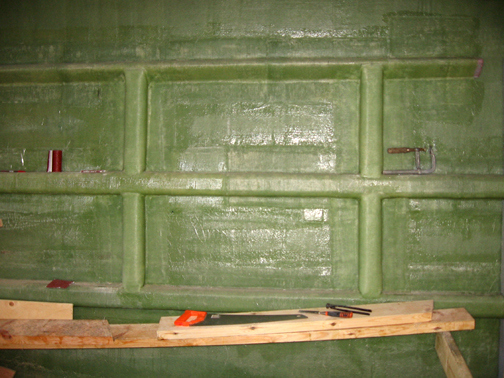 NOTE: The study plan package includes STEP BY STEP construction photos. Complete study plan packages are now available for this NEW design and include STEP BY STEP PHOTOS. See all the construction drawings and much more. Hi Bruce, Everything is fine with the construction of TY 47 hull shape makes it very easy to build. Temperatures in Norway means that there is little building in the winter, but something we get to. I'm sending what I have pictures and you will see if anything can be used. Thanks for all contact and service so far. Thank you for interest! Construction of TY 47 goes forward Sending attachments as recent photos Windows and exterior plastering.